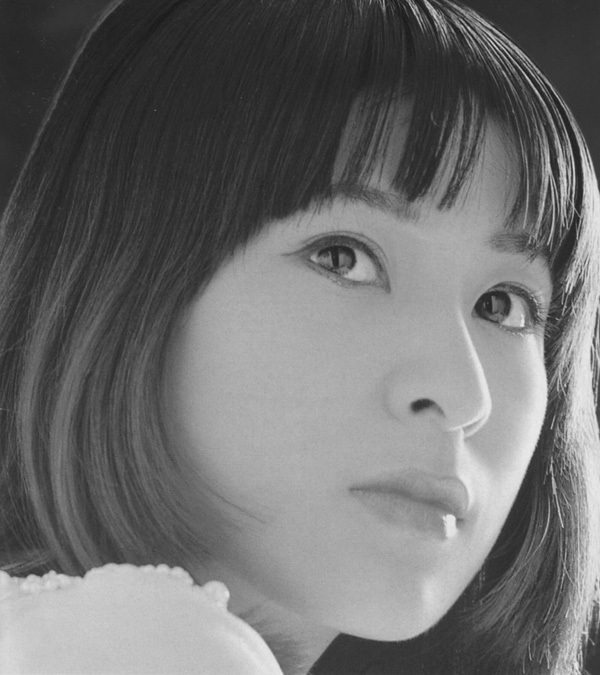 Keiko Fuji is a female singer, who made a lot of hits from late 60’s to the 70’s. She sang, in a sophisticated matter, dark and heavy songs on serious subject matter with her husky but silky voice. Also her beautiful but fragile look got her a lot of fans. Her hit song “Keiko no Yume ha Yoru Hiraku” has been covered by a lot of artists and loved by many fans. She passed away in August 2013. Her daughter is a singer, Hikaru Utada.